One of the best visitor attractions in the Midlands has unveiled an extensive program of summer activities for people of all ages to enjoy. 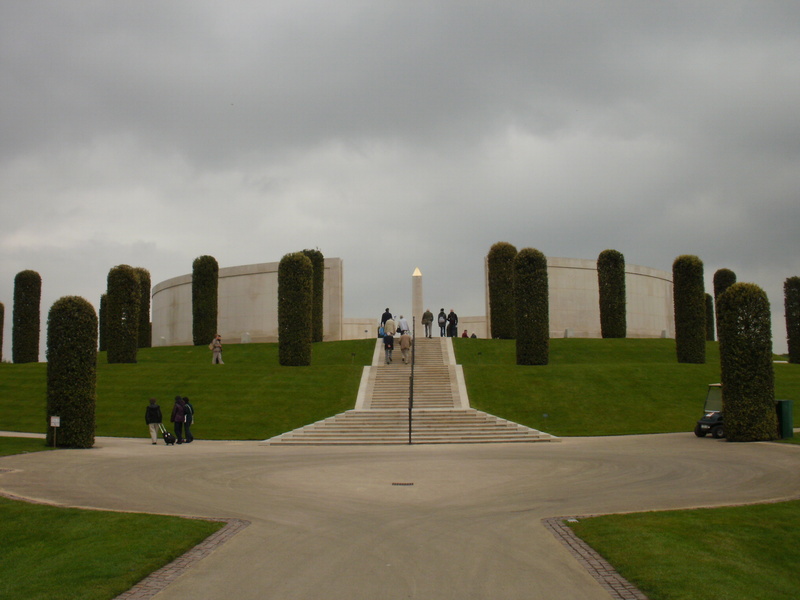 The National Memorial Arboretum at Alrewas in Staffordshire is hosting a wide range of events and activities commemorating the end of the First World War and celebrating the contribution of the Royal Air Force which marks its centenary in 2018. The summer programme will take place around the 150-acre free to enter site, which is home to more than 370 memorials, nestled among nearly 30,000 trees. Taking place throughout the school holidays, until August 29, will be a series of free storytelling sessions featuring costumed interpreters that will be held every Wednesday. 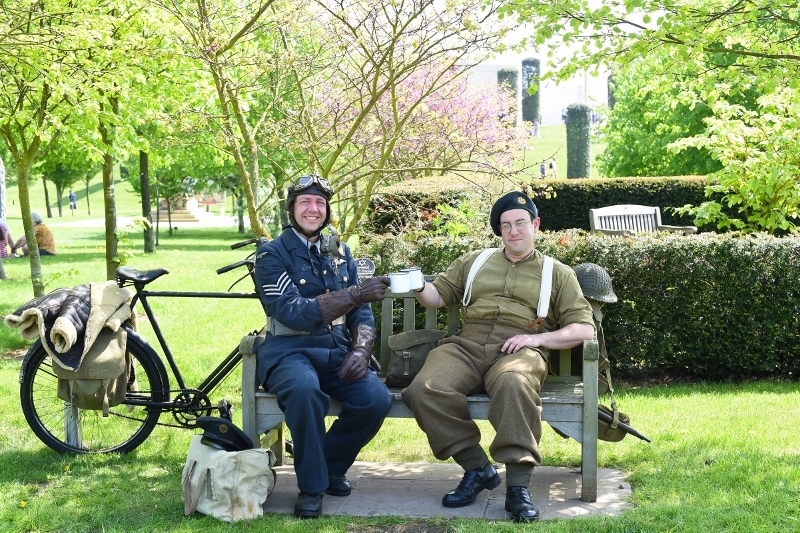 Visitors can hear tales about the people who lived and served during the First World War and in the RAF since its formation. Younger visitors can also discover the stories behind a variety of characters from the First World War, aided by a Thank You Backpack, containing exploratory resources, dressing up items and mini mission cards. The backpacks will provide new ways of engaging with a large number of memorials around the site connected with the conflict. Thank You Backpacks are available for hire at a cost of Â£2.50, plus a Â£5 deposit per child, until September 2. The Arboretum has also unveiled a new free-of-charge interactive RAF experience for visitors, transporting them back in time to explore a Second World War communications centre and billet room. The converted shipping containers allow families to explore the working environment of an RAF Command and Operations room and prepare themselves for inspection in the RAF billet room. Visitors can interact with the props in each container and children can get into character using the dressing up items. The containers are open daily 9am until 5pm until November 11, and RAF costumed interpreters are available during weekends until September 30 to tell stories about life in the RAF as well as demonstrate equipment. A full-sized replica Mark IX Spitfire will also be on site between August 20 and September 7, providing visitors with the opportunity to see the iconic aircraft which was famed for its contribution during the Battle of Britain during the Second World War.